Add This Little Trick to Keep Your Relationship in a Happy Place! Keep Your partner wanting more by being MORE! 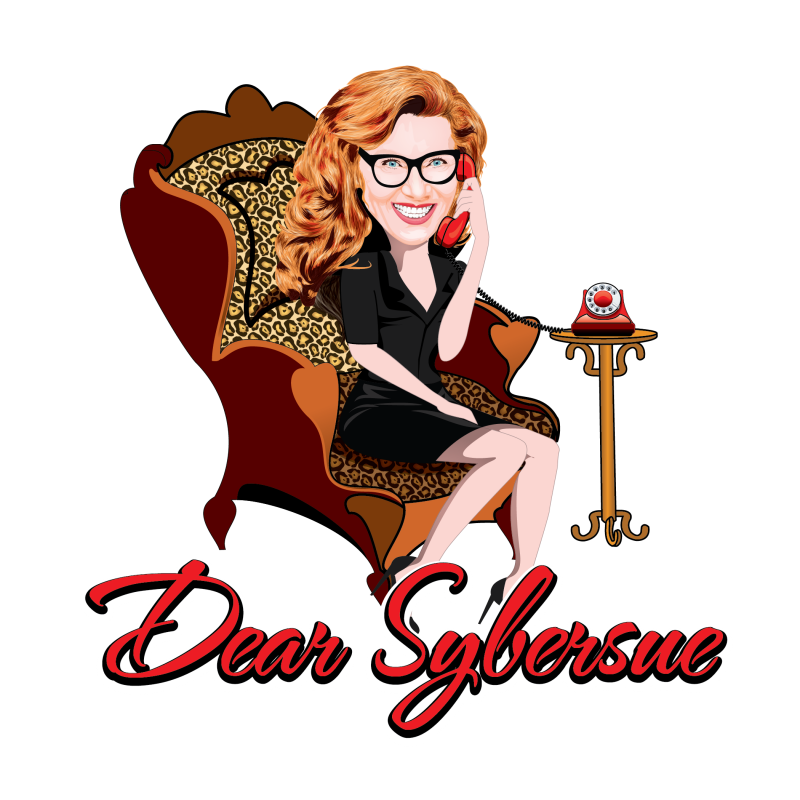 Dear Sybersue: Women are Fake and Only into Using Men! Your anger is repelling the “amazing women” away from you and bringing you more of what you don’t want in your life because of it.